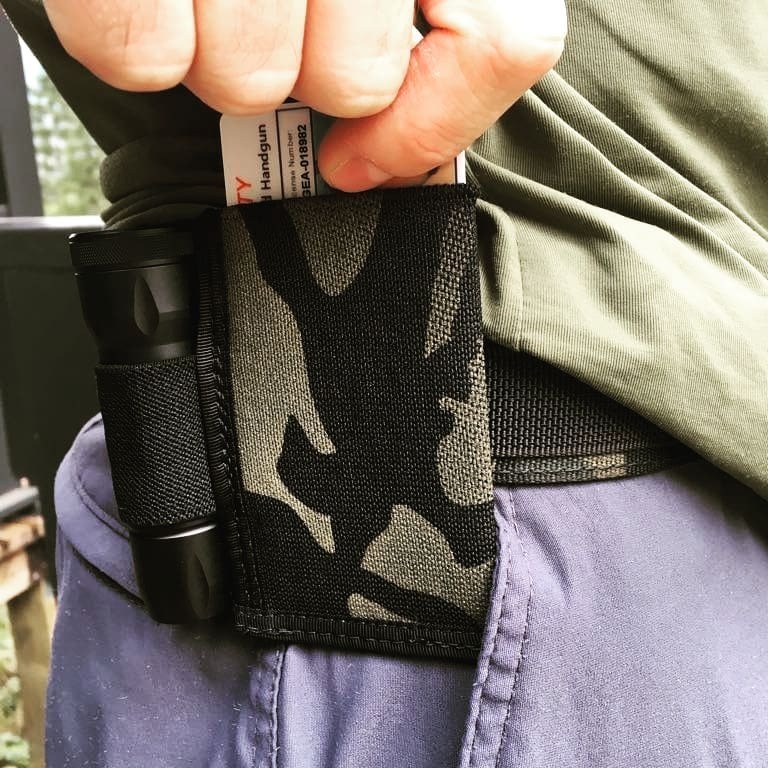 We first told you about the Gadsden Dynamics EDC Wallet when it was still in testing. Now it is in production and available to order. The idea behind this product is simple. You don’t always have pockets especially when you are working out. Sometimes you have pockets but can’t really trust them to retain anything or they may be full of other items like a backup handgun in pocket holster. That is where the EDC Wallet comes in. 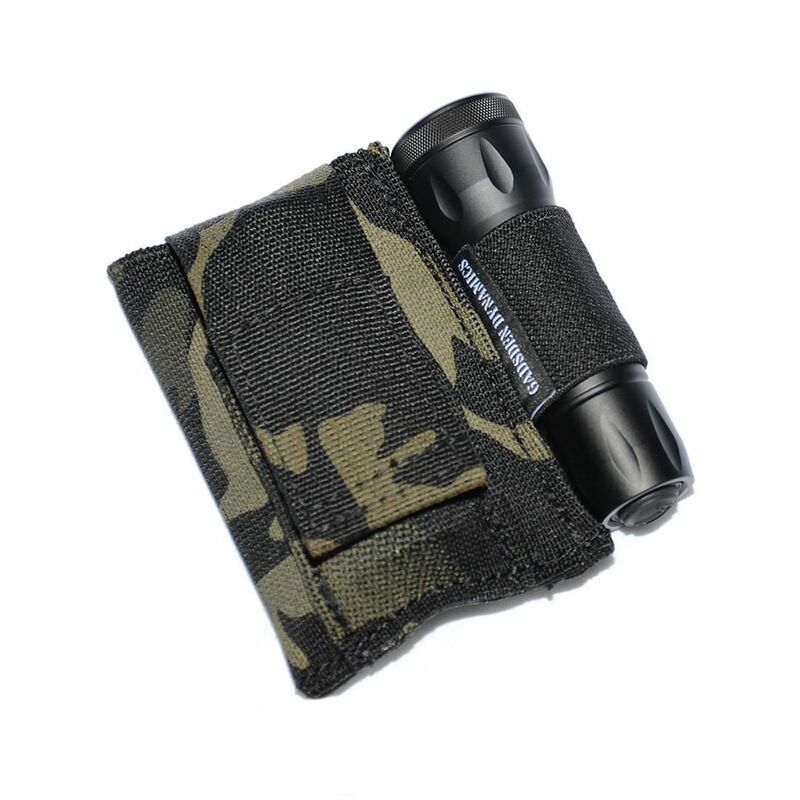 It is a flexible, elastic pocket designed to hold some basic items like cards, cash, ID, and a flashlight on your belt.